The pedagogical potential of edublogging - blogging used as an educational tool and strategy - in music teaching has been explored in two previous studies; a third exploration has now been conducted. Recognising the social and contextual dimensions of knowledge and of the learning process, I reflect on all three experiences from a distributed cognition perspective, as opposed to a traditional cognitivist one. First, the edublogging scenario in each case will be seen through the lens of distributed cognition in respect of the nature of its learning community and culture. Then, these instructional endeavours are evaluated against the distributed cognition ideals. The pedagogy discussed here leverages the potential of edublogging to draw on distributed musical expertise. Apart from being in line with the current trend in learning theories towards emphasising distributed cognition and community based learning, such a pedagogical strategy in part also offers a viable solution to the challenge of addressing an increasingly expanding curriculum, whether in music or other subjects, due to knowledge explosion and the pressures of globalisation. Chong, E. (2008). Harnessing distributed musical expertise through edublogging. 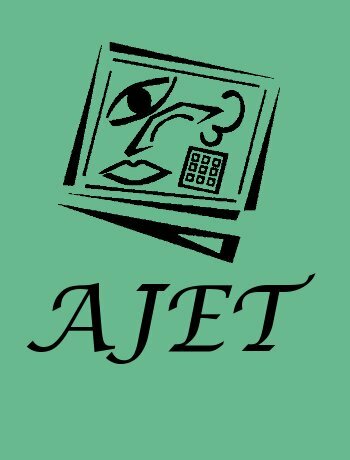 Australasian Journal of Educational Technology, 24 (2), 181-194. Australasian Society for Computers in Learning in Tertiary Education. Retrieved April 25, 2019 from https://www.learntechlib.org/p/44546/.